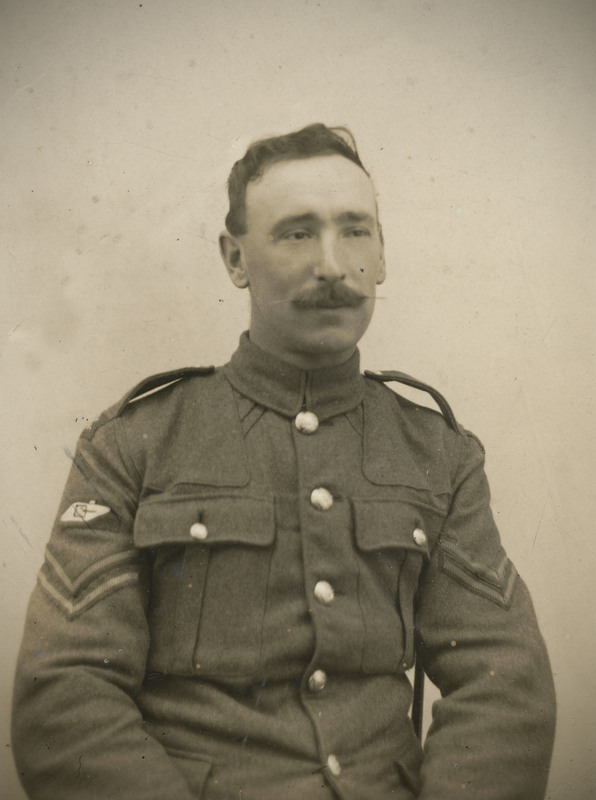 Walter Ratcliffe was born in 1885, in East Bergholt, Sussex and enlisted with the Army at the end of 1915, initially serving with the Royal Engineers. Following the success of the Battle of Cambrai, 1917, new battalions of the Tank Corps were being formed. The need for additional manpower meant that units across the Army were combed for soldiers, who were physically and intellectually suitable for training as tank crewman. In January 1918, Ratcliffe was transferred to the Tank Corps and after three months training, deployed to France to join B Company, 9th Battalion. Shortly before Ratcliffe joined them, on 23 July, the 9th Battalion had lost fifteen of its thirty five tanks whilst supporting the French 3rd Infantry Division at the Battle of Sauvillers. Ratcliffe was needed to bring the battalion up to fighting strength. 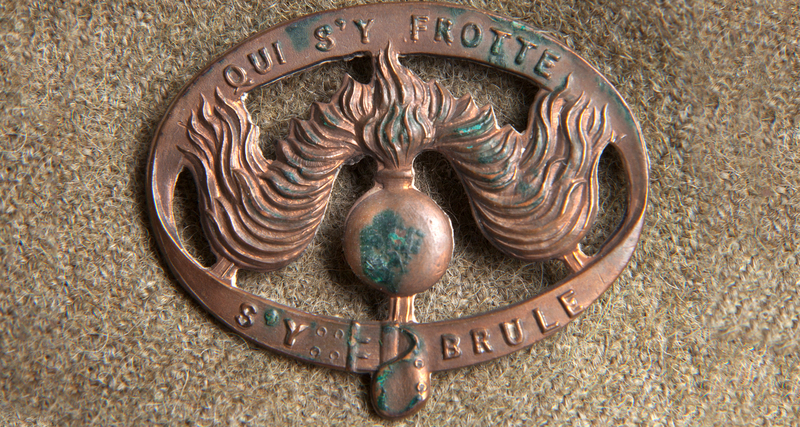 In recognition of their support, the French issued a brass badge to the soldiers of the 9th Battalion, featuring a bursting grenade (see above). As part of the Hundred Days Offensive, on the 29th September, Allied forces were tasked to break through the Hindenburg Line at St Quentin. During this action near Bellenglise, Ratcliffe was commanding a tank when another tank nearby was put out of action by German artillery. He tried to manoeuvre his vehicle to avoid fire, but was hit immediately. One of his crew were killed and four were wounded. 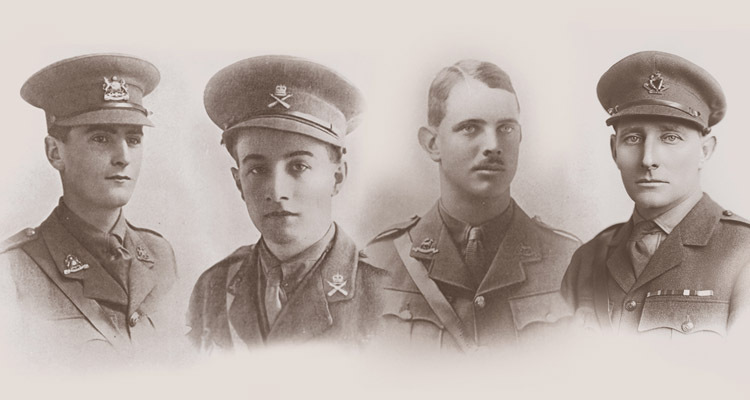 Ratcliffe moved three of the wounded men to safety under heavy gunfire and remained with the badly-injured fourth soldier through the night. For his bravery, Ratcliffe was awarded the Military Medal. 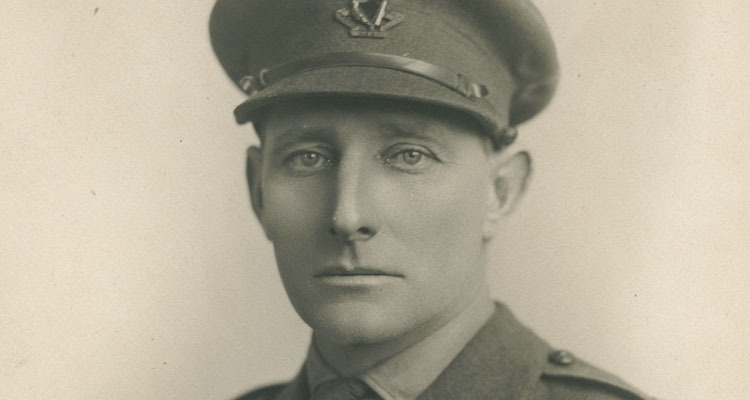 Ratcliffe served with his Battalion for the remainder of the war and returned home to East Bergholt, where he lived with his family for the rest of his life. 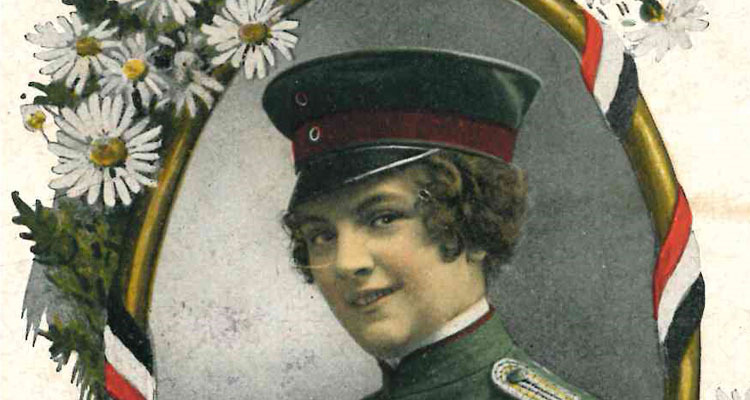 His granddaughter Jenny donated his tunic with the badge to the Museum in 2013. It has been selected as a key artefact for Tank Men exhibition. 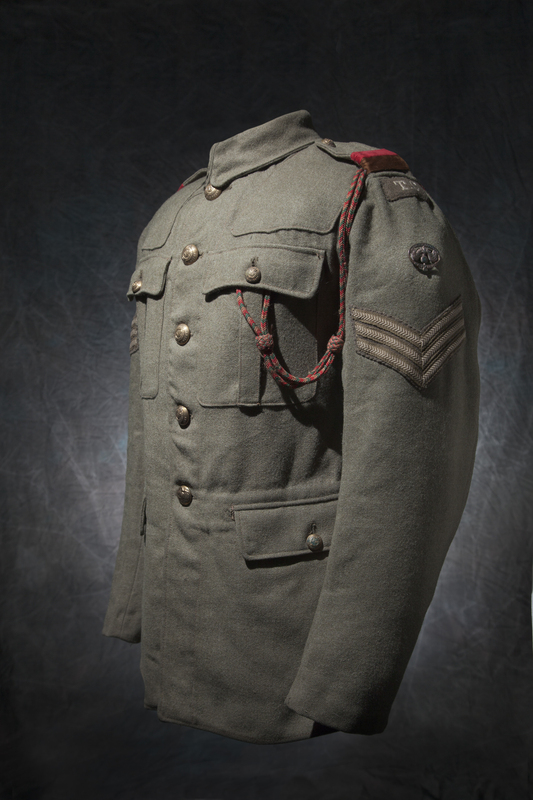 See Ratcliffe’s tunic and other artefacts in the Tank Men exhibition. 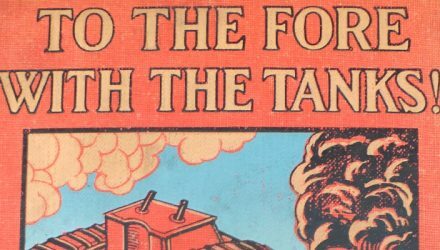 Read about other Tank Men here.